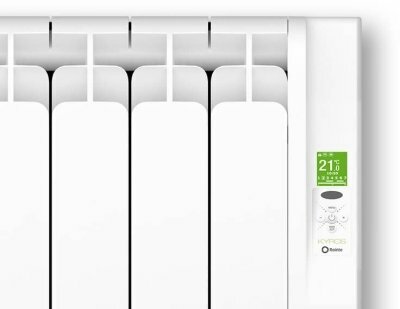 The Rointe KYROS radiators are easily programmable 24 hours, 7 days a week via the AIR Control remote, infrared BASIC Control or control mode via the TFT screen. 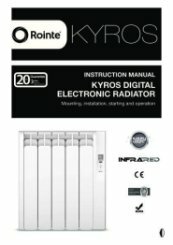 The new control mode available via the access menu has been designed to facilitate the ease of use and programming of the KYROS range. 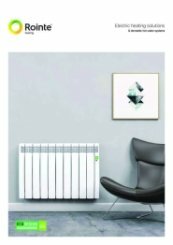 These menus have been designed using identifiable icons for easy recognition, improving accessibility and enabling access to all functions. 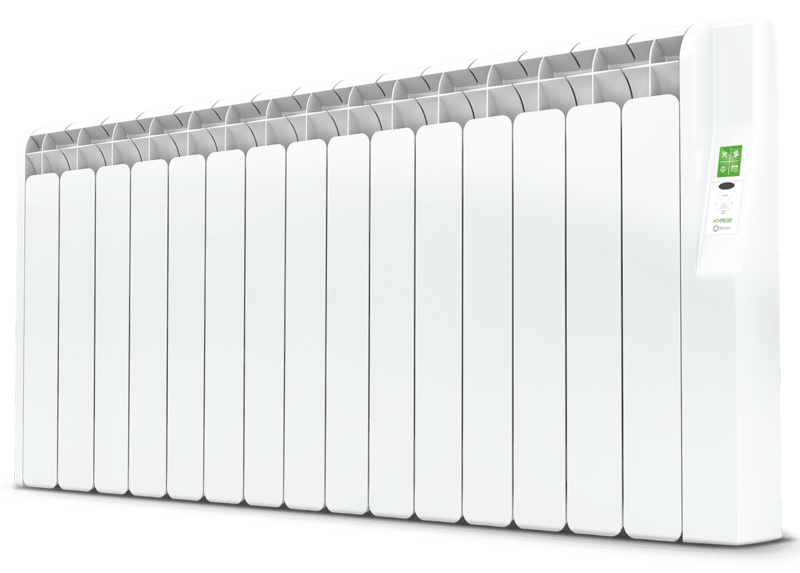 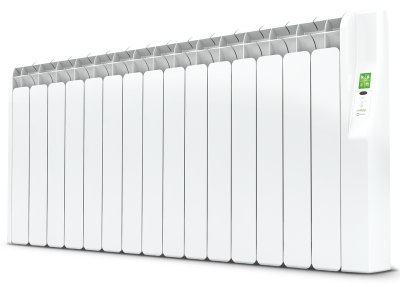 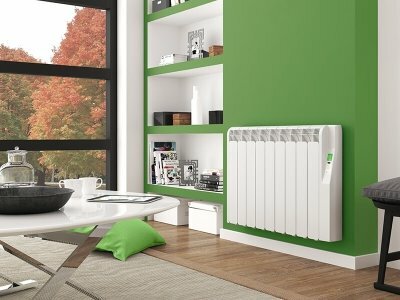 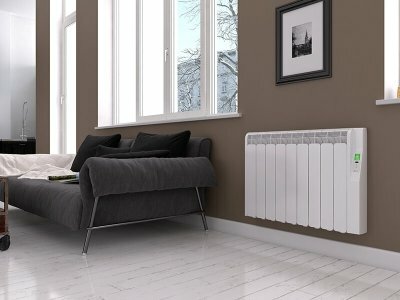 The Rointe Kyros KRI1600RAD3 is ideal for large rooms and can heat an area up to 9m2. 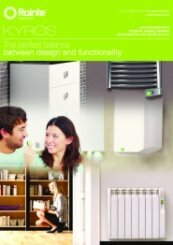 Thank you for the really great review of our fast and brilliant service. 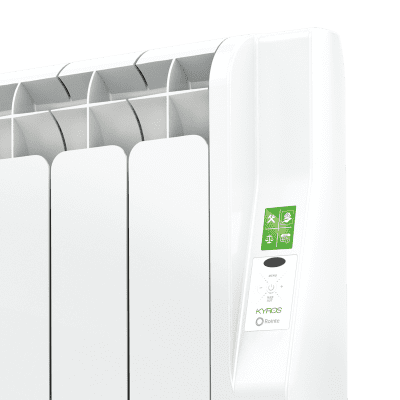 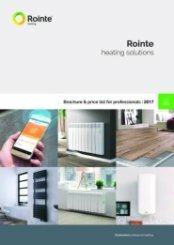 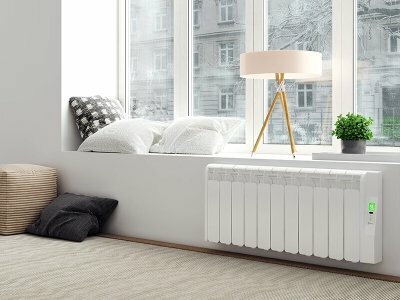 Thank you very much for the really great review of our service and for your fantastic feedback of the Rointe Kyros KRI1600RAD3 1600W electric radiator.